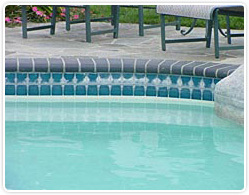 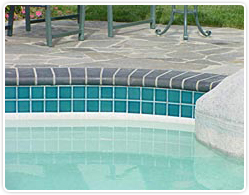 Hardy's Pool Care has a weekly maintenance service that fits every budget and needs. 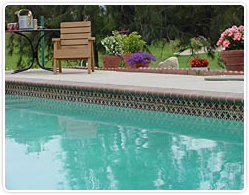 Hardy's offers a variety of repairs. 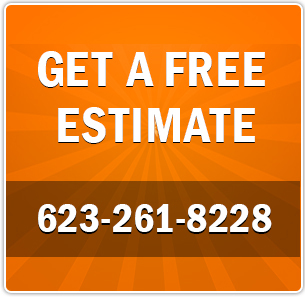 Call us for an estimate today! 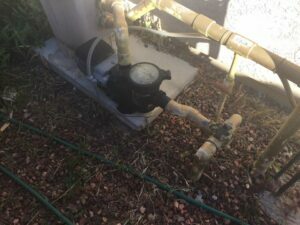 Blast from the past. 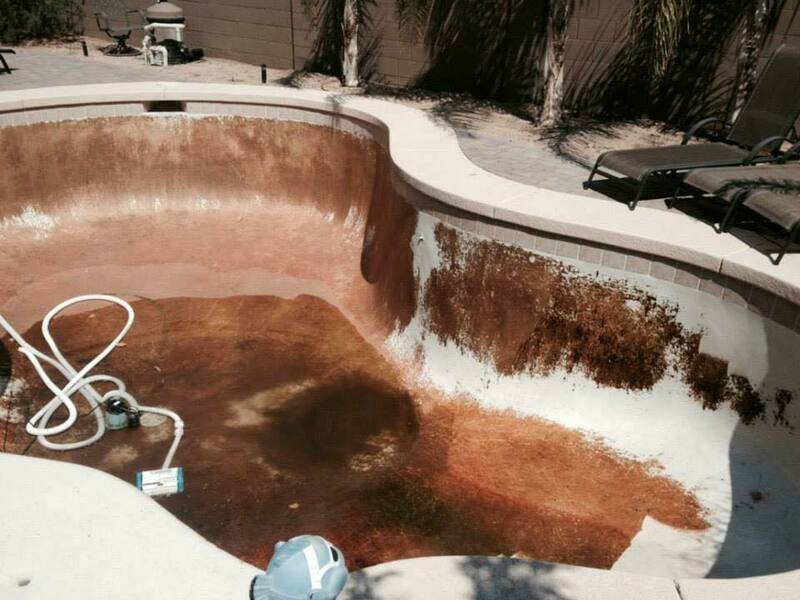 We even take care of the worst pools. 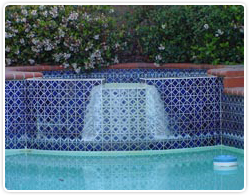 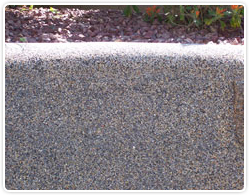 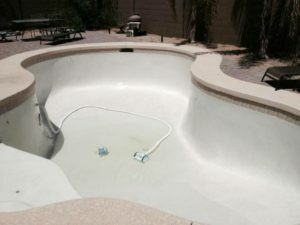 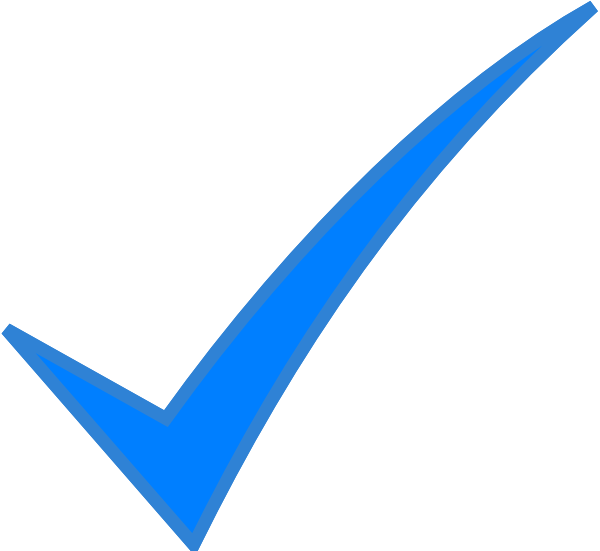 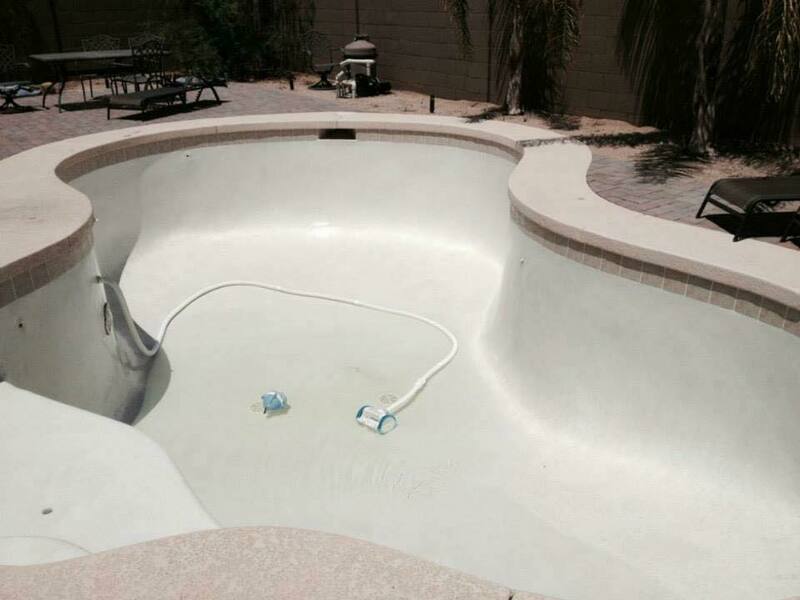 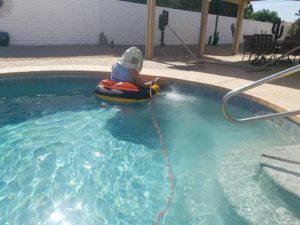 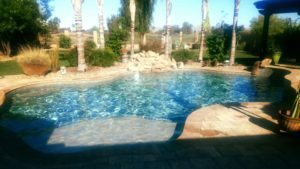 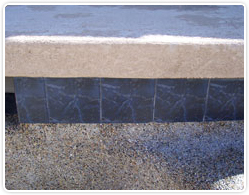 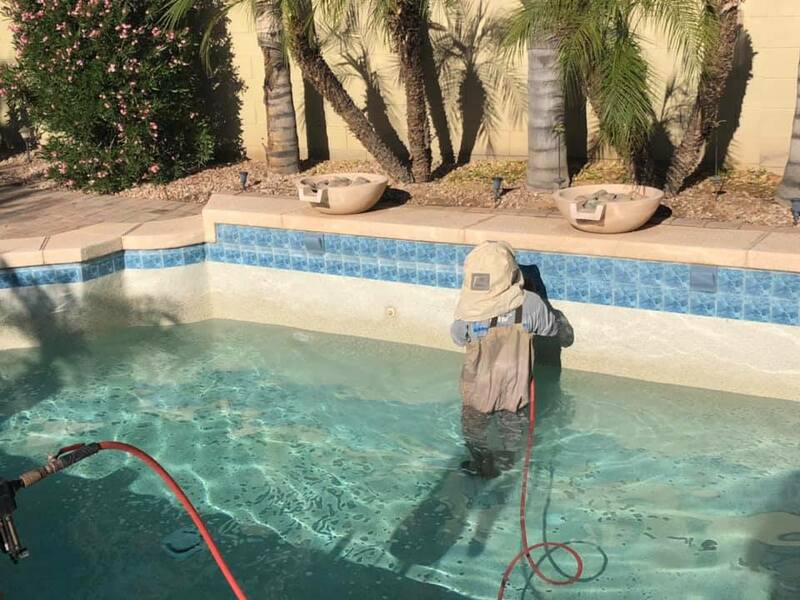 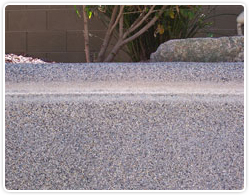 Pool-drain, acid-wash and chlorine-wash. We service the cities of Goodyear, Avondale, Litchfield Park, Buckeye, Peoria, Glendale, Surprise, Laveen and Tolleson Arizona. 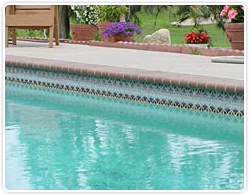 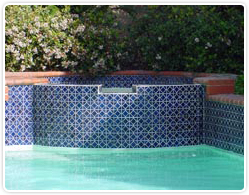 Call 623-261-8228 and start enjoying your pool again. 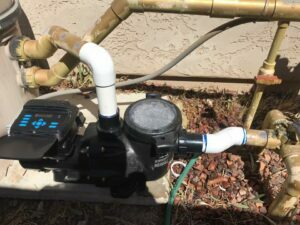 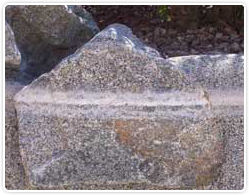 Is it time to replace your old pool pump with a new VS? 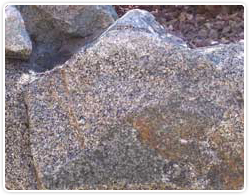 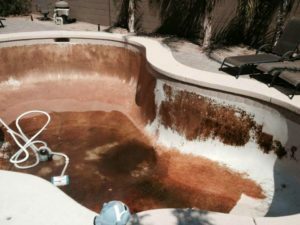 Call 623-261-8228 to get your free quote. 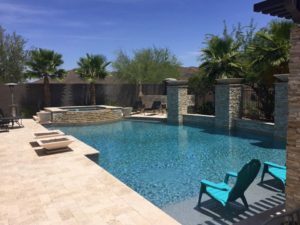 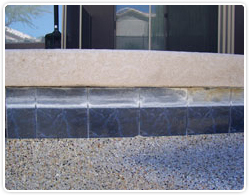 Service in the cities of Buckeye, Goodyear, Litchfield Park, Peoria and Surprise Arizona.